We’ve released an important updates of all Kunena templates that comes with bug fixes, some improvements and new features. We’ve implemented fixes of founded issues in all templates and added 3 new params in back-end settings to set up colors for additional elements and have implemented support of Google Captcha v.2. 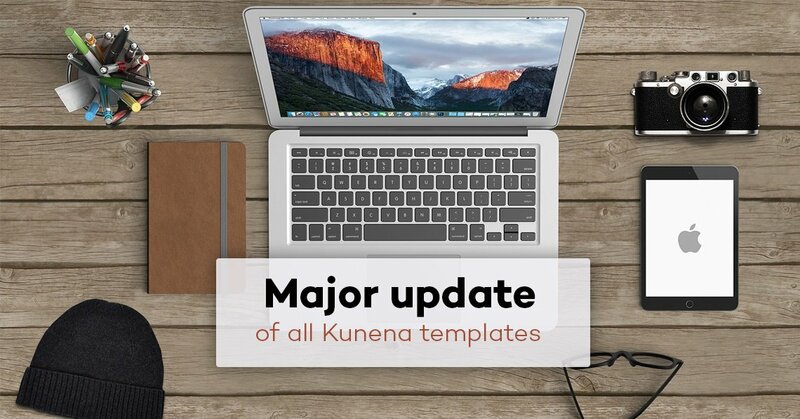 We highly recommend to use latest versions of Kunena templates to keep it up-to-date. Users with active subscription can download actual versions from our file repository and update the template. Do not hesitate to make back-up of your website before updating the template. Please note: if you have customized the template, all changes will be lost due to update.